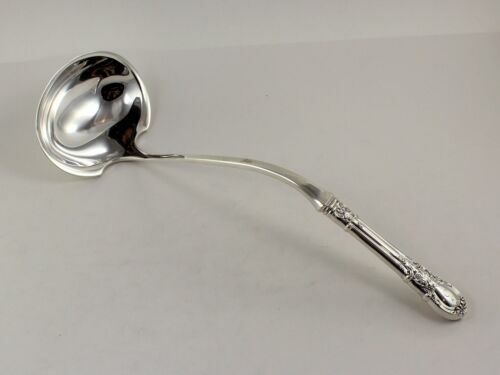 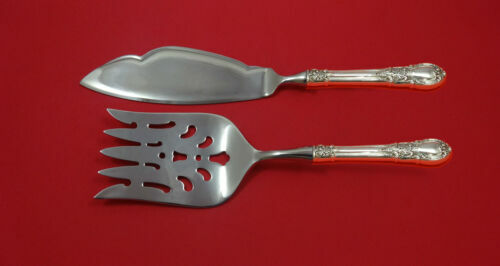 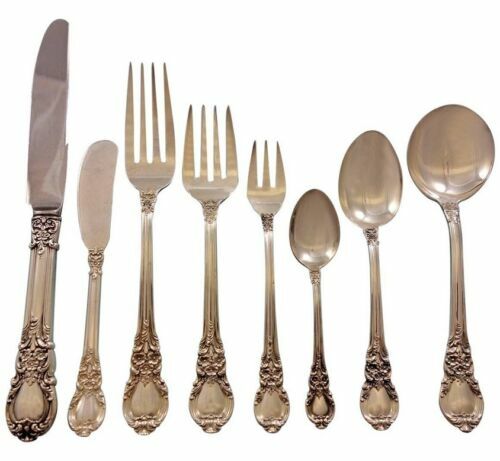 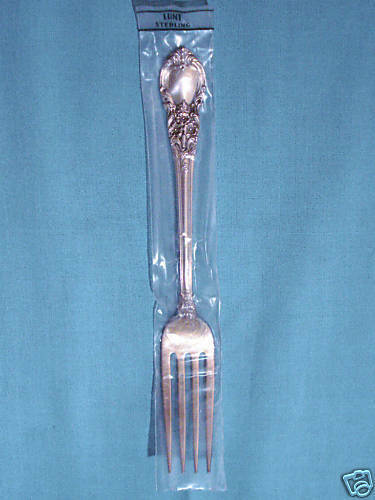 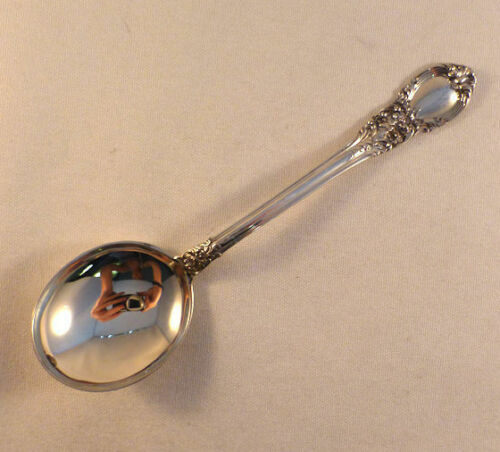 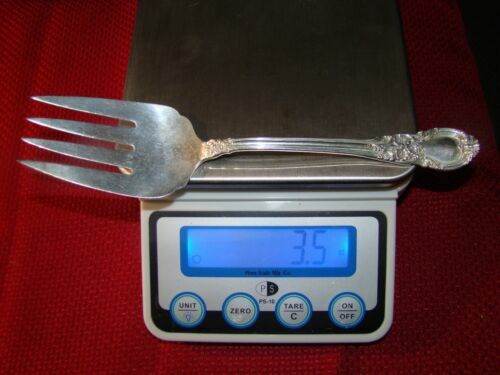 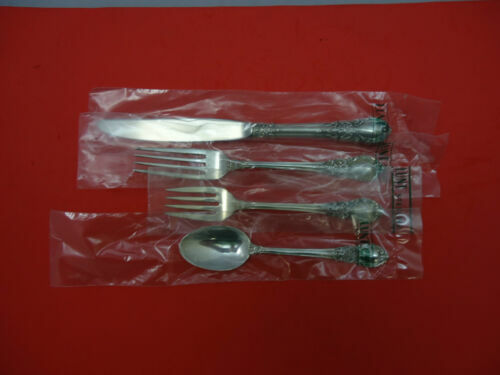 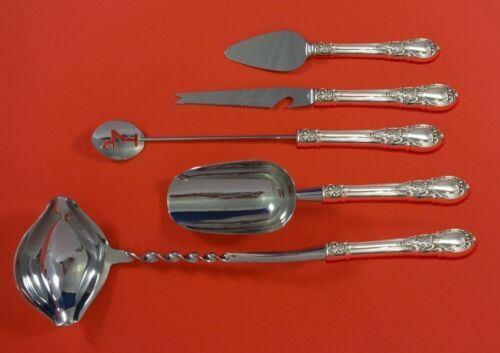 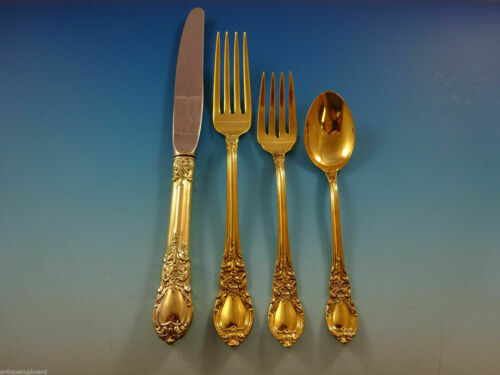 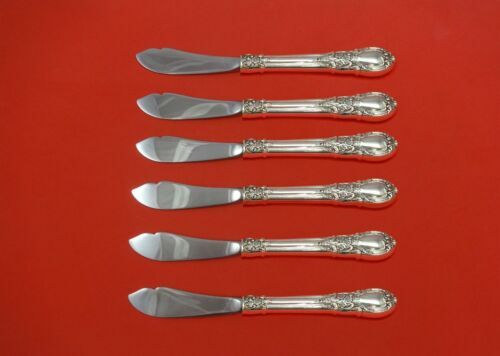 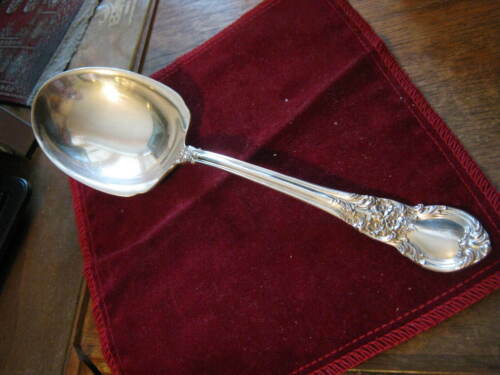 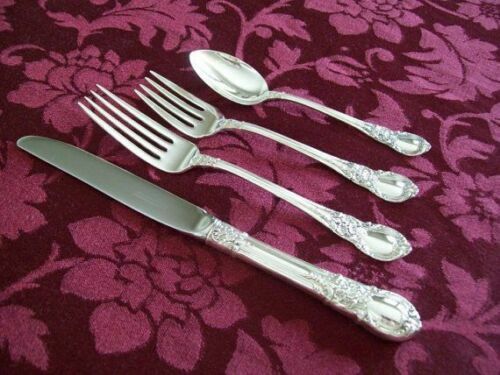 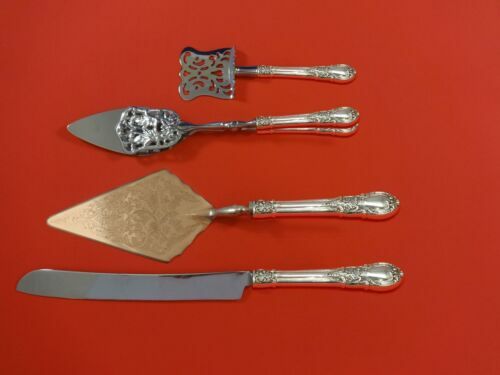 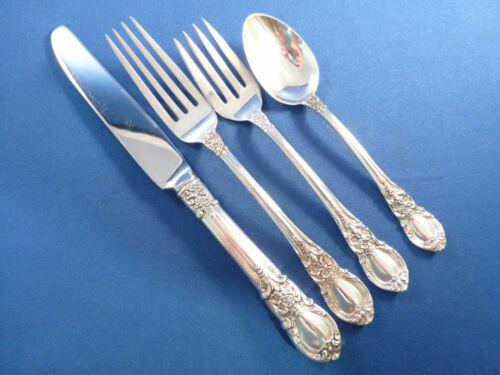 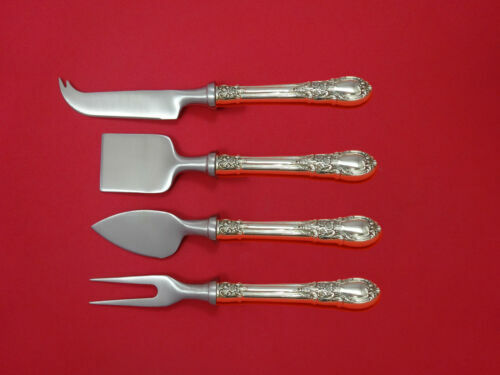 $177.99 AMERICAN VICTORIAN- LUNT 2 STERLING FORKS - 7"
$189.0 American Victorian by Lunt Sterling Silver Berry Spoon 8 3/4"
Buy: $2400.0 American Victorian by Lunt Sterling Silver Set. 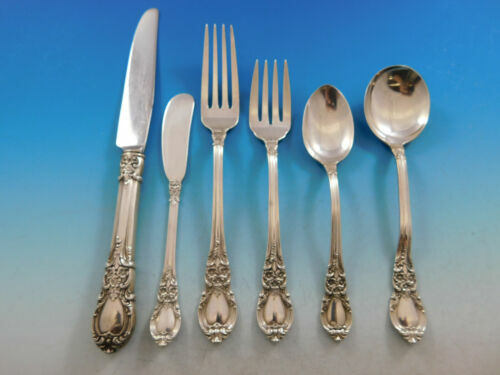 Service for 8, 63 pieces total. 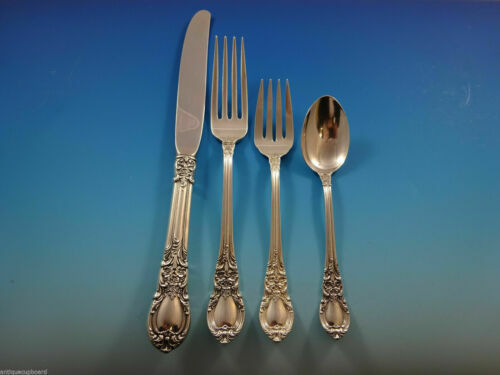 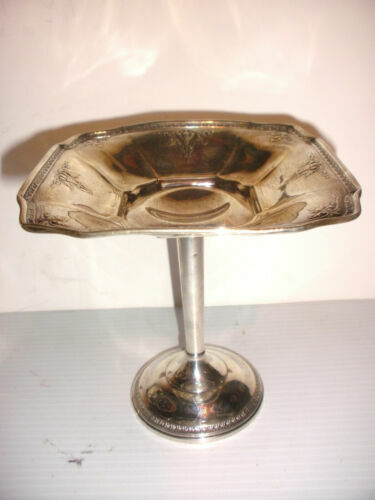 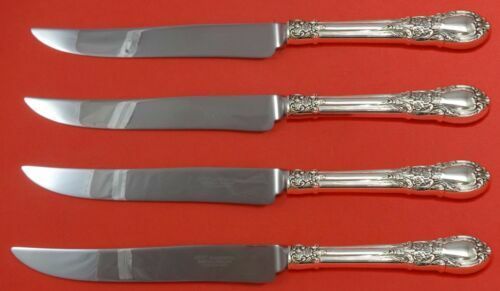 $44.88 ANTIQUE BUTLERS SILVERPLATE LARGE SERVING TRAY VINTAGE 1900s CAMILLE SILVER CO.
Buy: $185.0 Lunt American Victorian Silver-2 dinner forks and 1 dinner knife perfect! 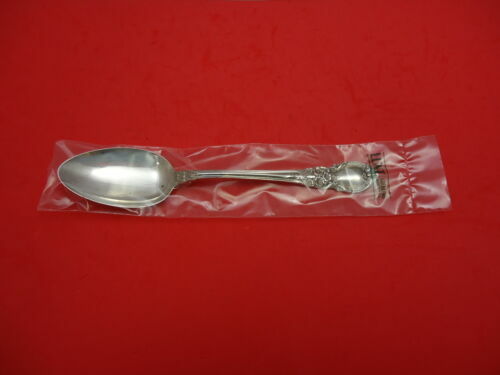 $99.0 American Victorian by Lunt Sterling Silver Dinner Fork 7 5/8"
$109.0 American Victorian by Lunt Sterling Silver Serving Spoon 8 1/4"